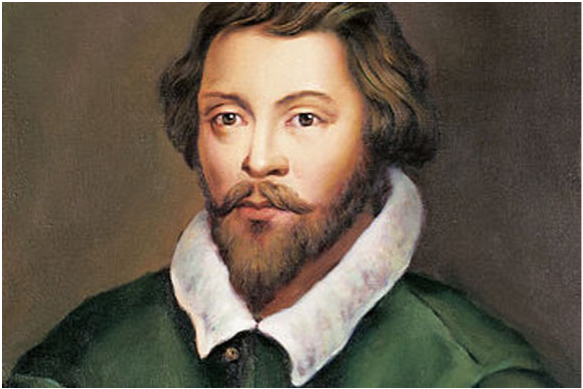 William Byrd was a composer and organist that lived during the Shakespearean age. He moved around until 1593. He spent the rest of his life in Stondon Massey, Essex, England. Little is known about William's childhood. In his earlier days, he was studying to become an organist.He was a pupil and protégé of the organist and composer Thomas Tallis. William was always known as a devoted Catholic. Almost all of his achievements were for the benefit of the church. He had deep ties to the Lincoln Cathedral, which was the only known church that he attended. In 1572 he was awarded the position of a gentleman of the Chapel Royal, where he shared the duties of organist with Tallis. William was best known for his development of the English magril. A magril is a form of vocal chamber choir. 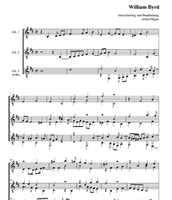 He also wrote virginal and organ music that elevated the English keyboard style. All of his music was written in Latin. 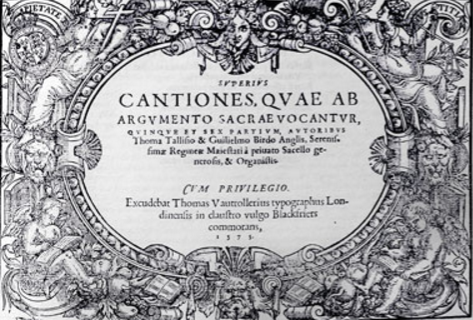 He published four collections of his own music: Psalmes, Sonets, & Songs of Sadnes and Pietie (1588), Songs of Sundrie Natures (1589), and two further books of Cantiones sacrae (1589 and 1591). Not all of William's music was religiously inspired. He wrote 34 motetes with Thomas Tallis dedicated to Queen Elizabeth I and two volumes out of the four listed above was secularly dedicated to a lord and his wife. The 34 motets dedicated to the queen. 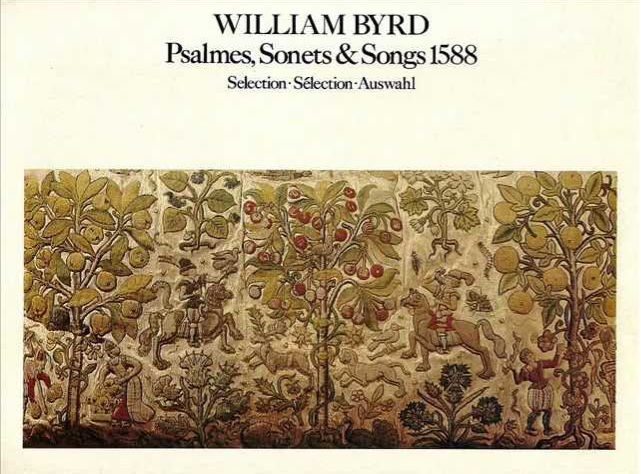 A musical collection that William published after Thomas Tallis's death. A piece from William's Songs of Nature collection. There were only two found patrons of William Byrd. They were Queen Elizabeth I and Edward Somerset, 4th earl of Worcester. They both had music commissioned for themselves. This collection of five songs was added to the Cantiones sacrae in 1588 and were dedicated to the 4th earl of Worcester, Edward Somerset. Most of the songs secular and poetic. There were still some that were pious and devotional. All the of the songs had a moral message that it was trying to get across to its listeners. Audiences were able to tell what the main idea was by just reading the title of the song. The songs also alluded to current events and were written in stanzas which was interesting. 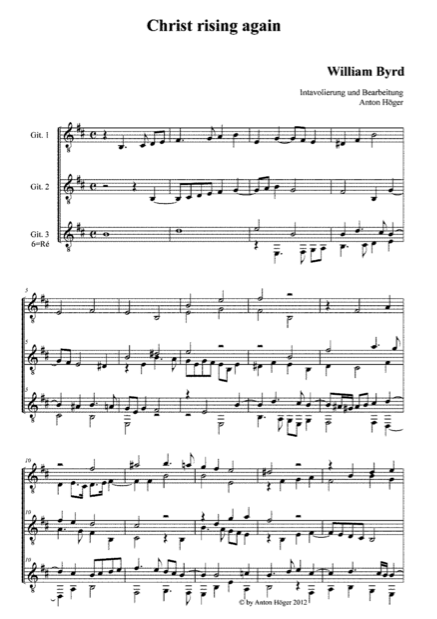 The collection was originally published and printed into sheet music, but now it can be found anywhere and be purchased online. Secularism - He wrote music for people who commissioned it for themselves. Humanism- He wrote music about different people and their various qualities. Classical - His music was written in Latin, the language of Rome. Jorgens, Elise Bickford. "William Byrd." Poetry Foundation. Poetry Foundation, n.d. Web. 03 Dec. 2015. "William Byrd". Encyclopædia Britannica. Encyclopædia Britannica Online.